I sure can. Valentine's Day is only weeks away and I have sooooo many projects I want to make (have I mentioned that Valentine's Day is one of my FAVORITE holidays?) So much craftiness surrounds this holiday. And they all involve my favorite shape... hearts. Today's card share features a 4-letter word that everybody should hear (and say!). I used some old supplies I had on hand (like the damask pattered paper I've horded for almost 10 years! ), as well as new like the LOVE Block ATS stamp from Fun Stampers Journey. The stamp is shaped like a block and can be used as such, but I chose to cut out each letter and spell out LOVE horizontally for this card. The Hearts on my card are made with my Silhouette die cut machine. 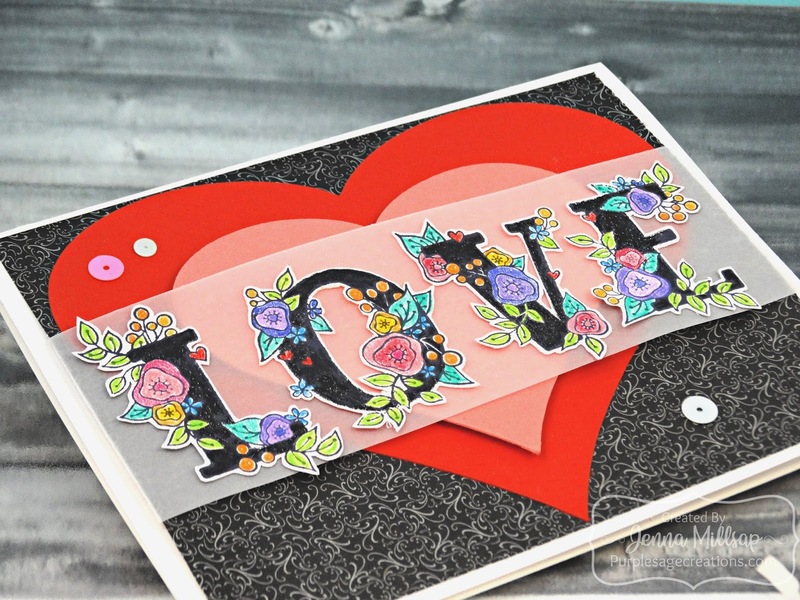 You could easily use any die cut hearts you have on hand. I also created a template you can download HERE to hand cut the hearts for this card. 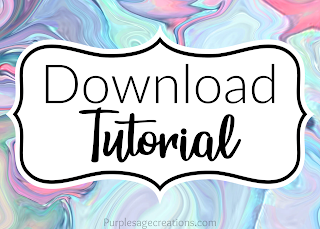 Click on the link below to print the PDF supply list and tutorial.